Brett Kavanaugh will not return to Harvard University to teach a course scheduled for the 2019 term. The school made that announcement in an email sent to law students and obtained by Business Insider on Monday evening. “Today, Judge Kavanaugh indicated that he can no longer commit to teaching his course in January Term 2019, so the course will not be offered,” the announcement reads. 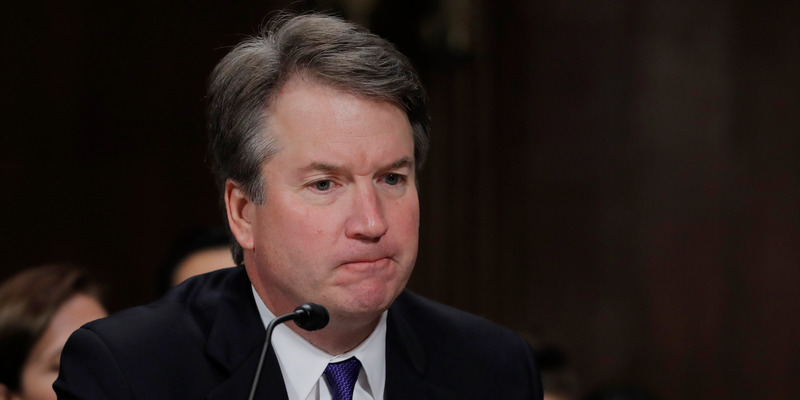 The embattled Supreme Court nominee is facing renewed FBI scrutiny over multiple claims of sexual misconduct from his years in high school and college. On Monday new questions about his drinking habits during that time have also emerged.